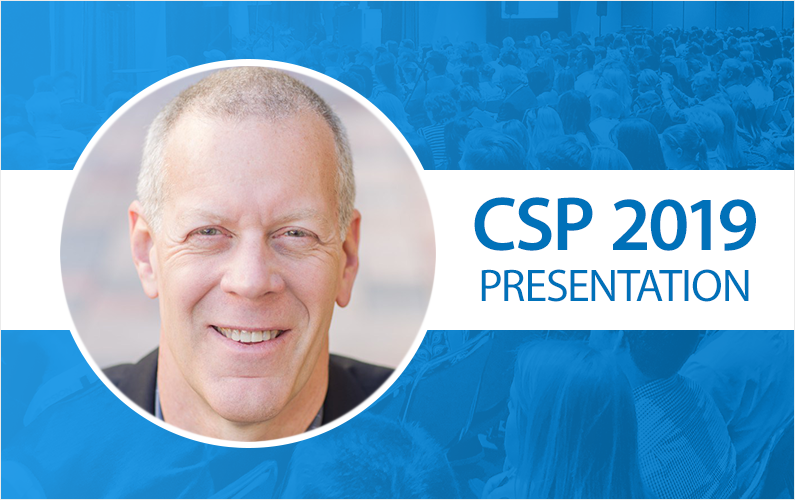 Join Impact 21 Practice Leader of Customer Engagement and Loyalty, Bill Hanifin, at the CSP 2019 Customer Engagement Forum. The event will take place at Sheraton Suites Chicago O’Hare, Rosemont, IL on March 26-28, 2019. Catch Bill on Wednesday, March 27th at 3:00pm as he hosts and moderates a 90-minute session titled Pillars of Customer Relationship Marketing. David Slavick is a 20-year veteran of the industry, having worked with Harte Hanks, American Eagle, Sears Shop Your Way, Accenture and Deloitte Digital. Check out David’s LinkedIn profile to learn more about his experience. Len Llaguno is CEO of Kyros Insights and an expert in financial and liability management of loyalty programs. Check out Len’s website and LinkedIn profile for more info. Instead of a traditional presentation, attendees can expect a unique experience. Bill, David, and Len’s panel will be discussing essential and important elements of loyalty programs with a slight twist. They will share their experiences and best practices from years of practical application working with retailers of all types and allow for plenty of time for attendees to ask questions that relate to their primary area of focus. The presentation will also include an insider’s view of how to take strategy to execution and how to project and manage financial aspects of these programs, including the points of liability. Don’t miss out on this unique and exciting educational opportunity!